hi maham! i am sabahat from Multan, Pakistan. your cards are beautiful. 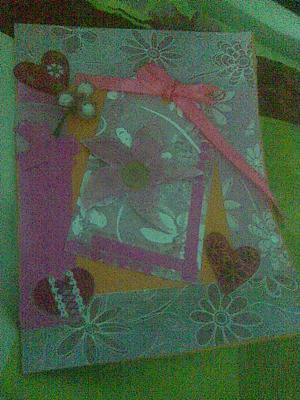 i am also mad about card making.i have done MBA from NUML Multan. would you like to tell me what subjects are you studying? just for info.